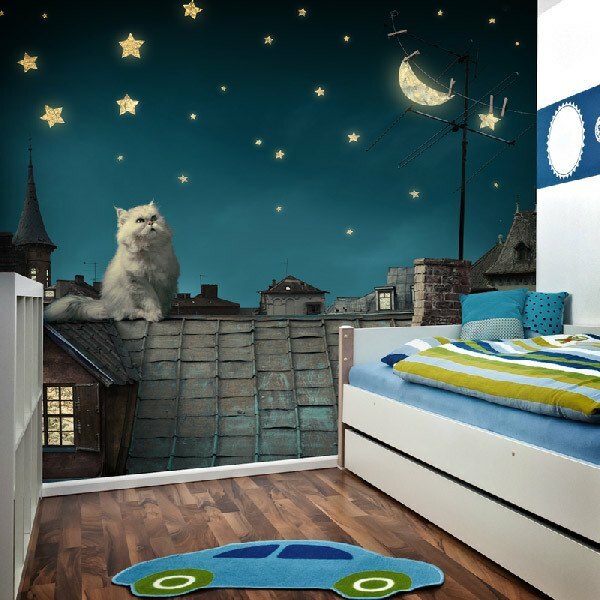 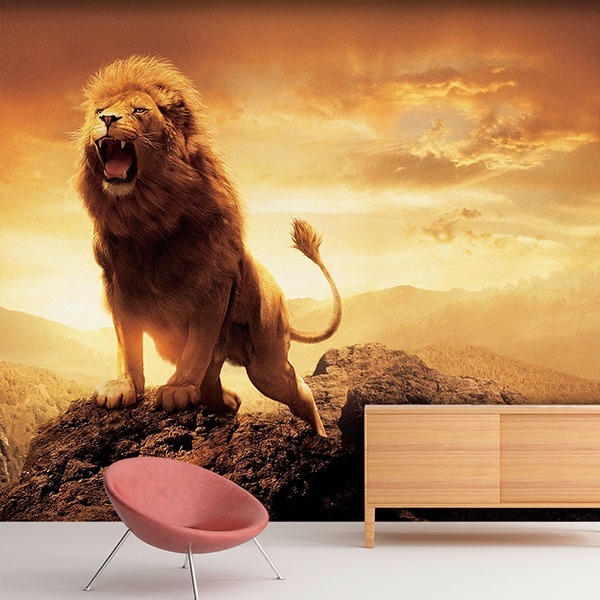 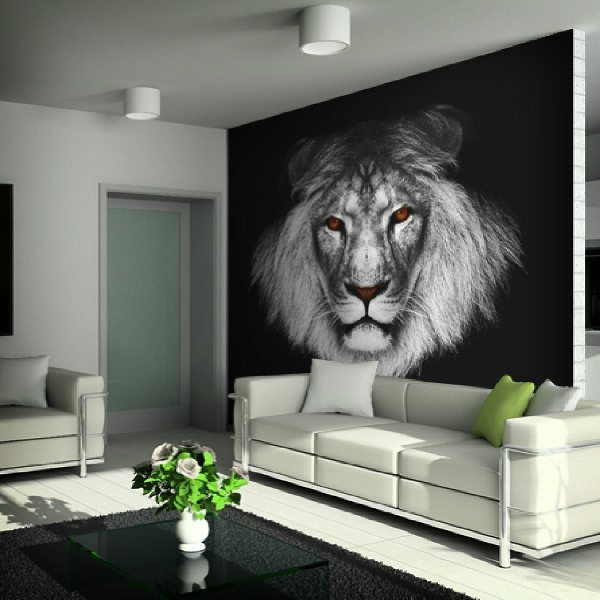 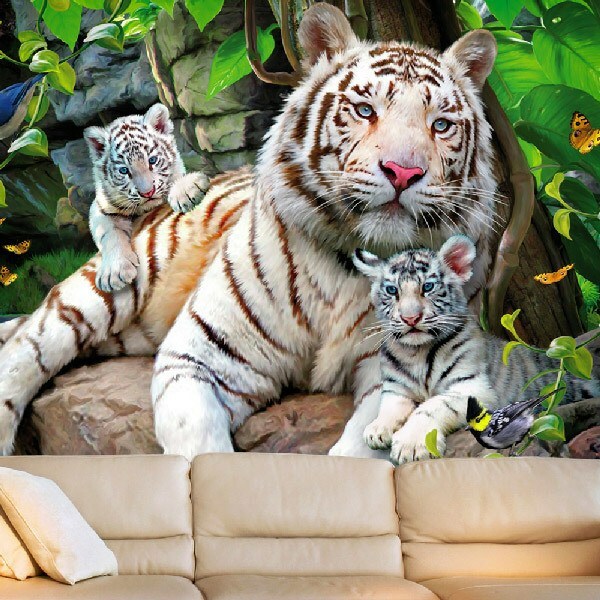 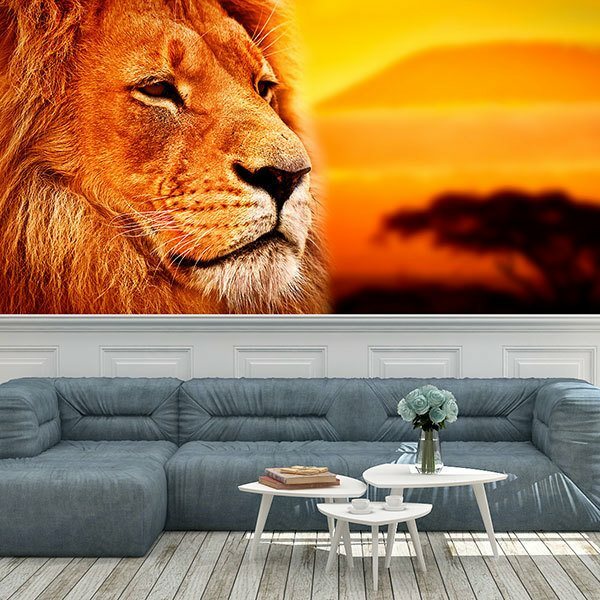 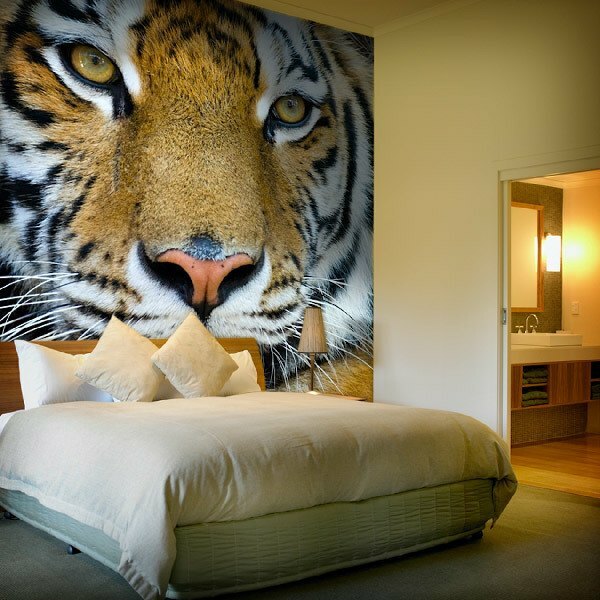 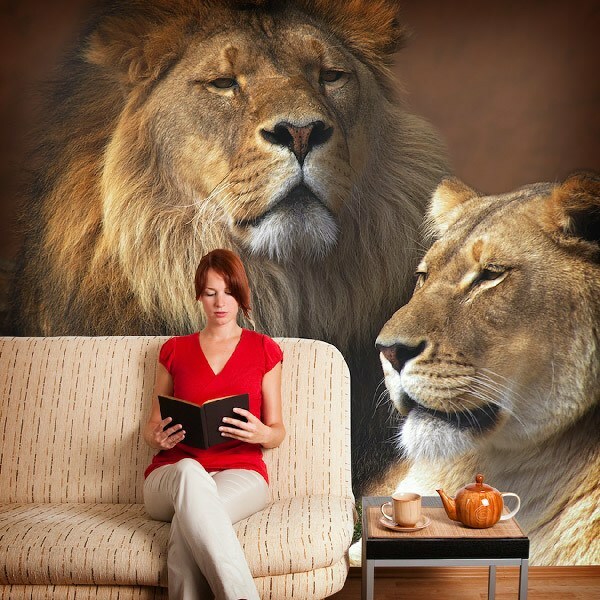 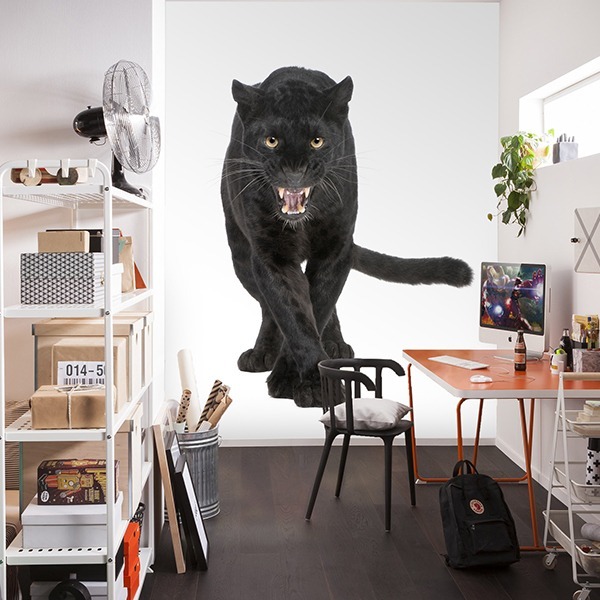 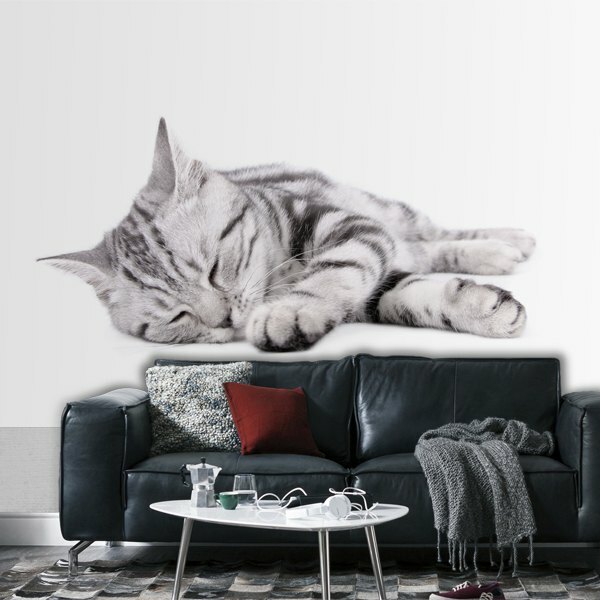 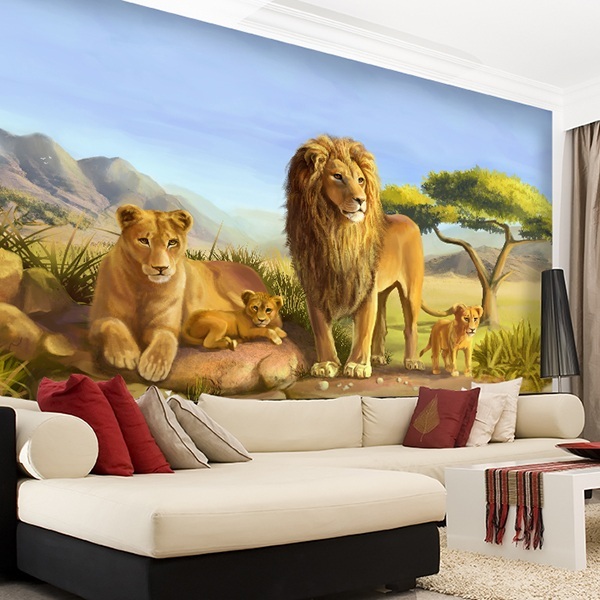 Discover our magnificent series of feline wall murals. 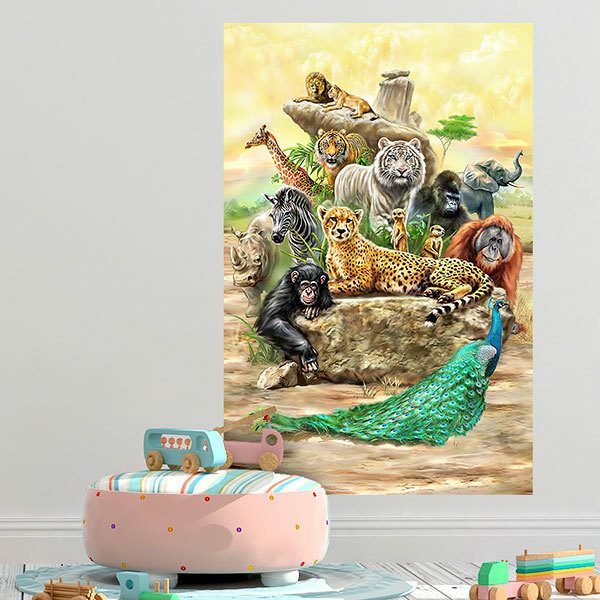 Photographs of the world's best photographers of a large family of animals from the cat in its puppy age through the leopard or cheetah, the mysterious and vigorous black panther, the majestic flare tiger or its version of the white tiger. 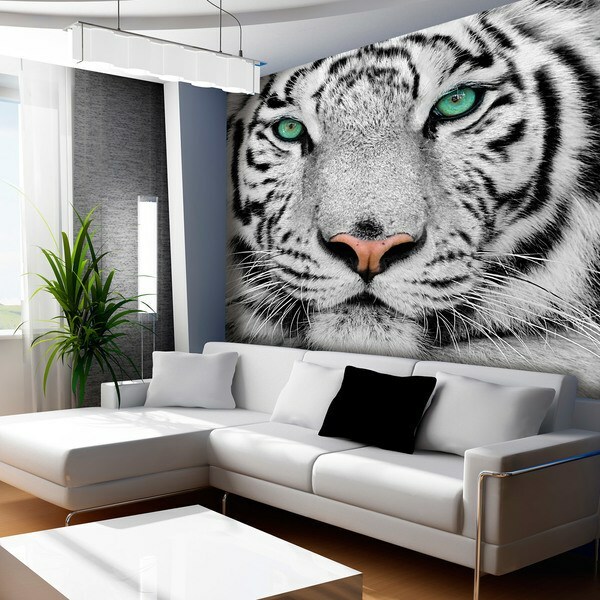 A kind of spectacular animal that for its slender figure and the beauty of its coat will be the delight of your living room or room. 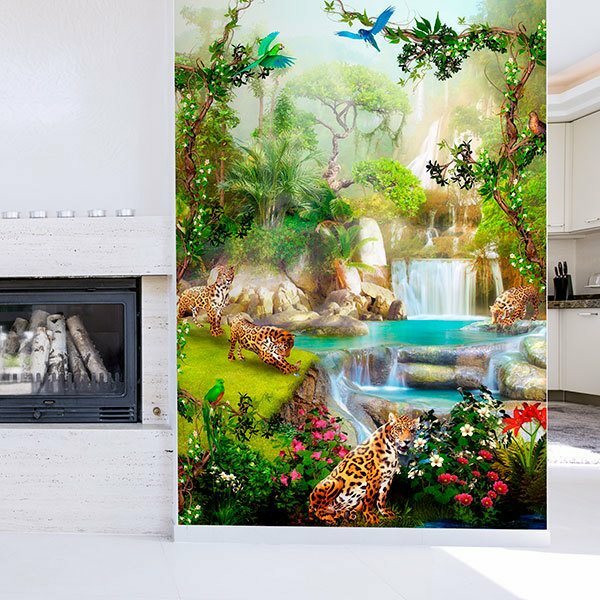 Without forgetting the tender sweetness that can transmit the kittens in the manufacture of a child wall mural for your kid's room.